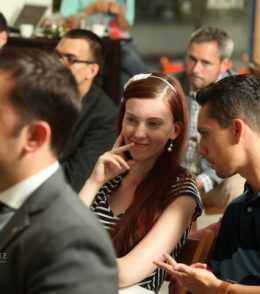 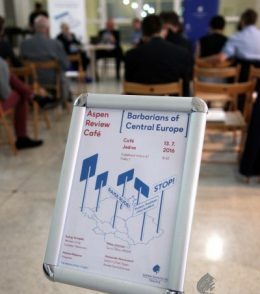 Are Central European states perceived as troublemakers in the European Union? 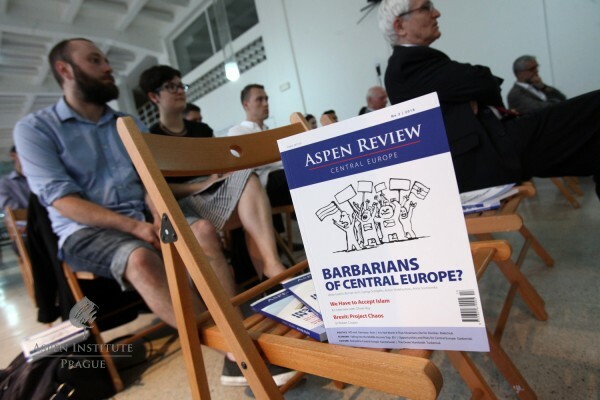 Can we speak of the re-emergence of an East-West divide? 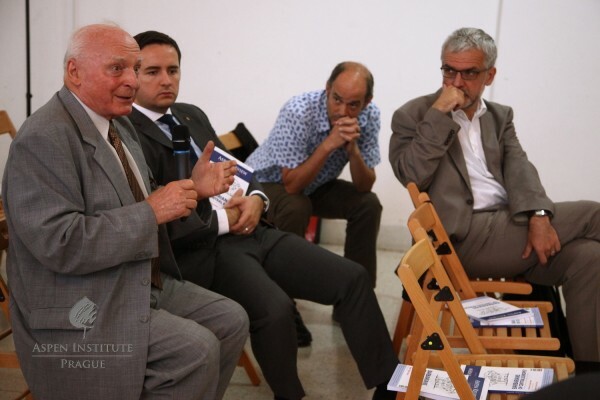 And what is the future of European integration? 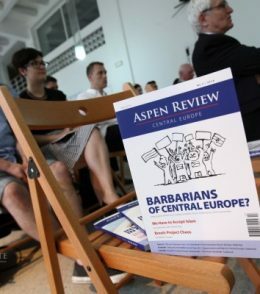 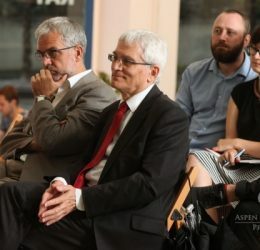 These and many other questions were discussed at the debate dedicated to the latest issue of the Aspen Review Central Europe quarterly, with an eponymous title Barbarians of Central Europe? 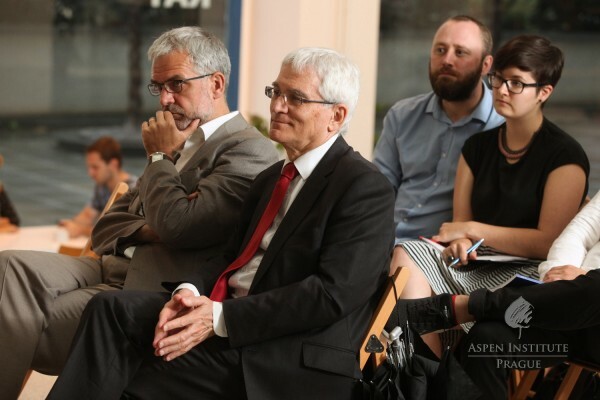 Four distinguished guests, each from one of the V4 countries, accepted our invitation to take part in the discussion: György Schöpflin (Member of the European Parliament), Milan Ježovica (Senior Fellow, MESA10), Aleksander Kaczorowski (Editor in Chief, Aspen Review CEE), and Martina Mašková (presenter and host). 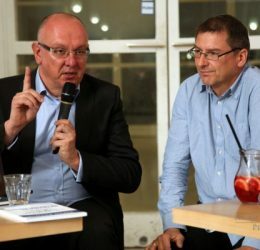 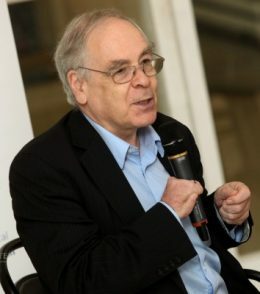 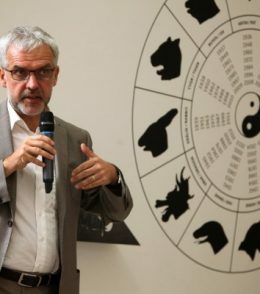 György Schöpflin, however, pointed out to a certain double standard in the treatment of old and new member states within the EU’s institutions – the fact that the term “new member states” is still being used a decade after the enlargement is, according to him, in fact a symptom of such inequality. 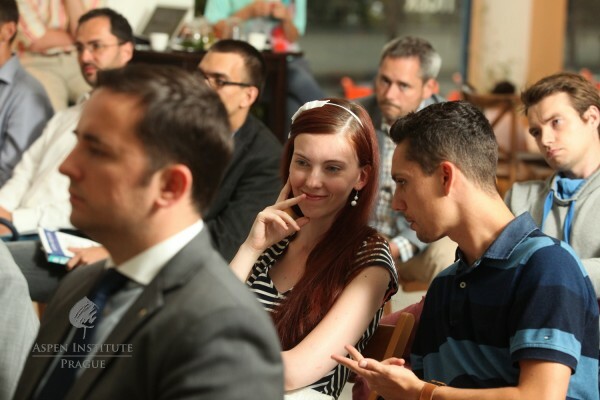 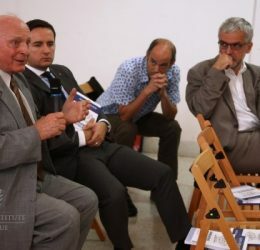 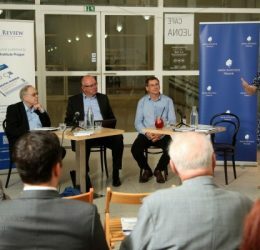 On the other hand, Milan Ježovica emphasized that the V4 countries are important contributors to integrated Europe because of the experience they have come through in recent history. 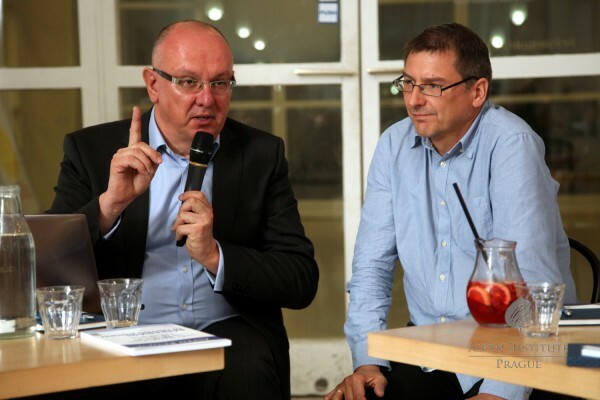 He warns against excluding ourselves from the European project and accepting the label of troublemakers. 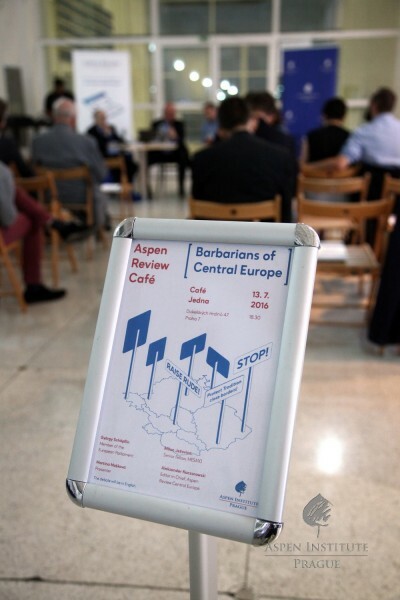 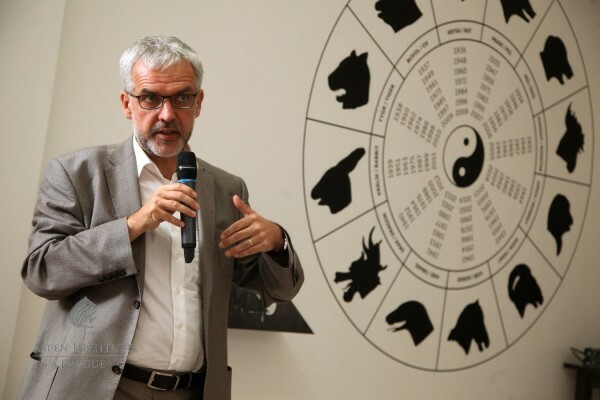 The debate concluded with a statement by György Schöpflin about the current rise of xenophobia and populism in (not only) the Central European region. 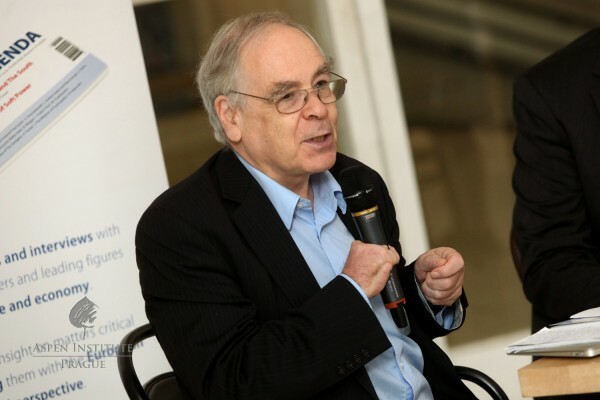 He doesn’t see these trends as substantial threats for the future of Europe. 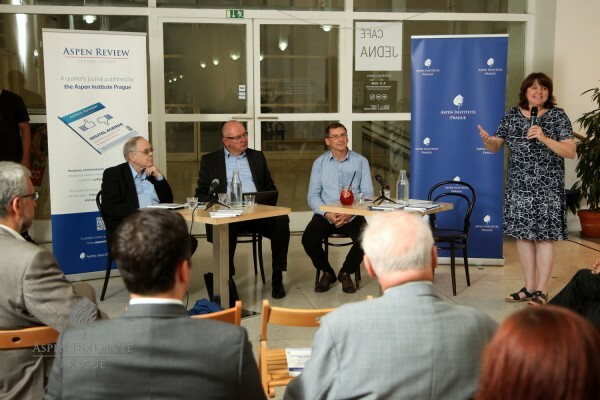 Rather, we should focus on other current issues, such as digitalization or economic challenges.